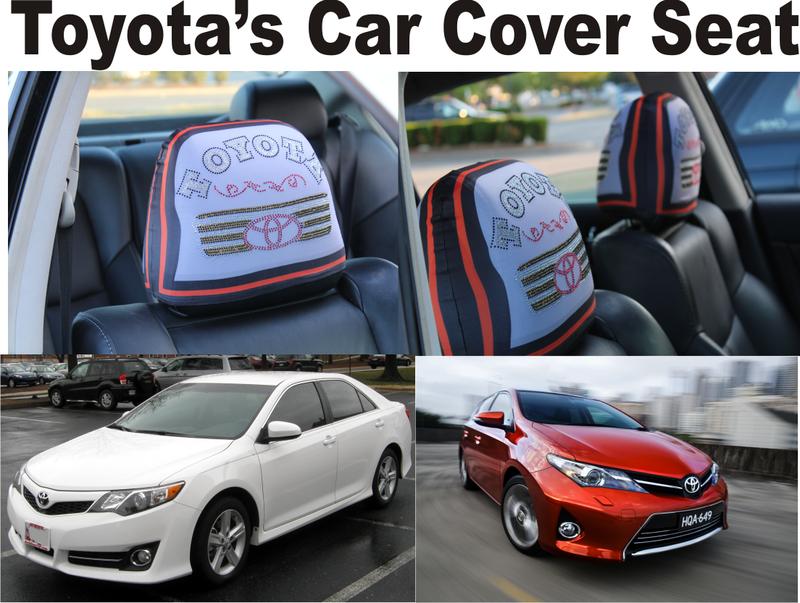 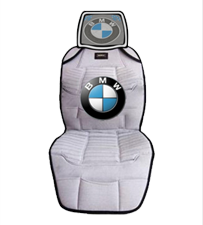 Click here to see all car cover seat with rhinestones and glitter design in both side. 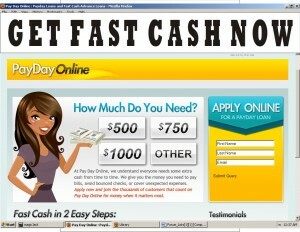 $39.00 for the pair. 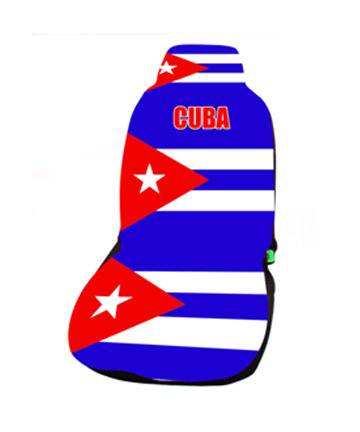 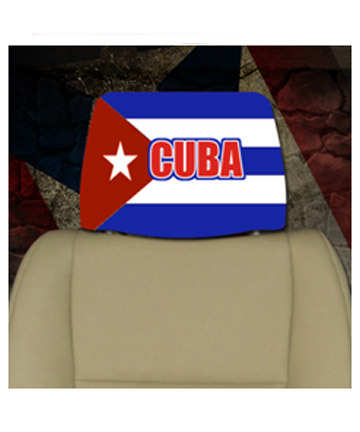 Item# Cuba-102 Cuba headrest car cover seat logo. 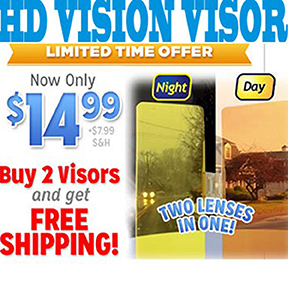 $19.00 with free shipping for the pair or 2 pcs. 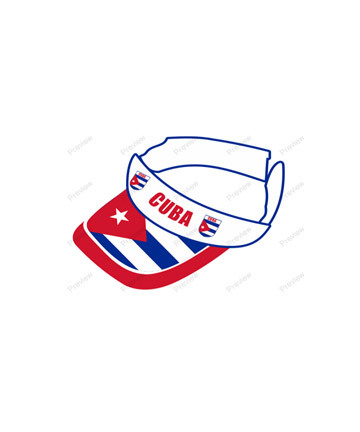 Item# Cuba-103. 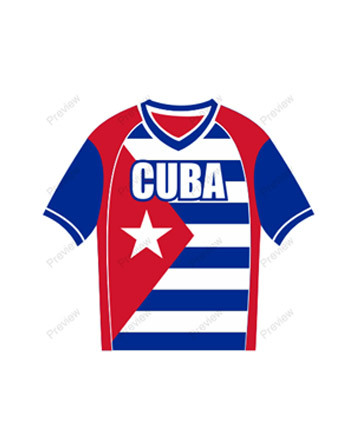 Great Men Style T-Shirt in Cuba color flag logo in Men style. 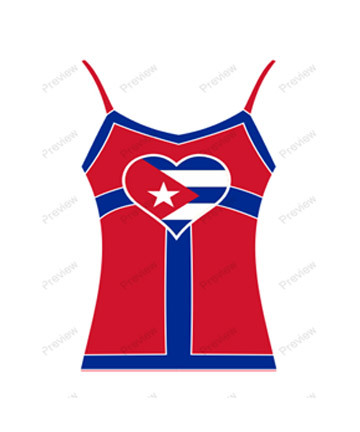 Size L and XL are available. 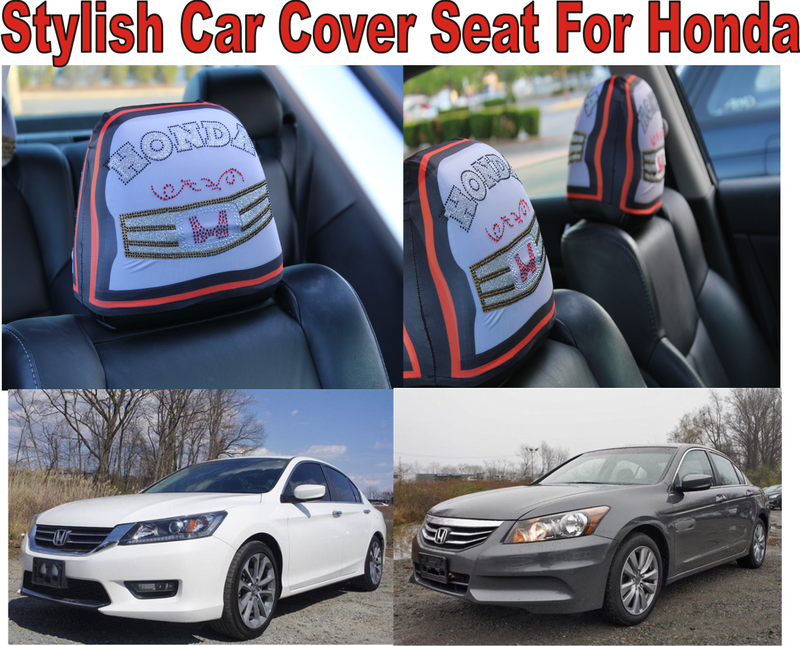 $19.00 each. 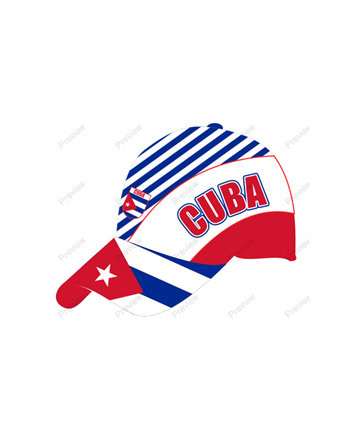 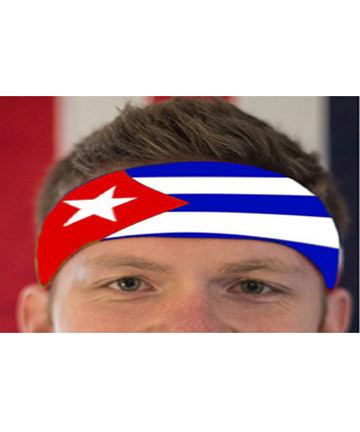 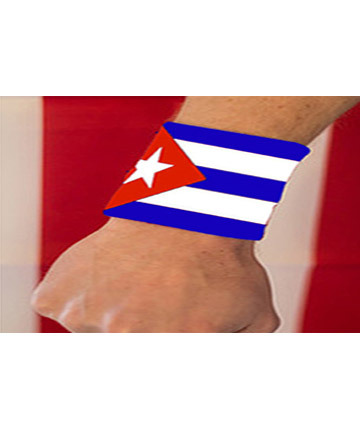 Item# Cuba-108 Cuba wristband flag. 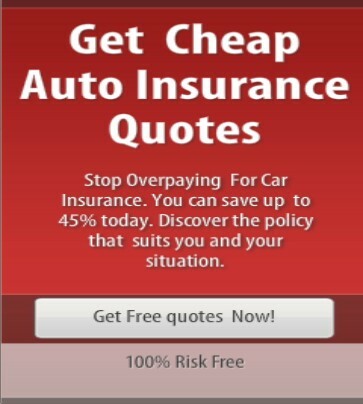 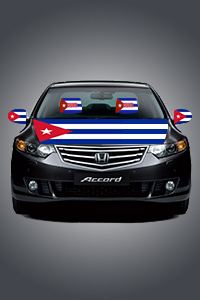 Plese click here to get cheap auto insurance quotes.Click below to join your Peruvian Community in Facebook, twitter, Intagram, Google plus and Pinterest. 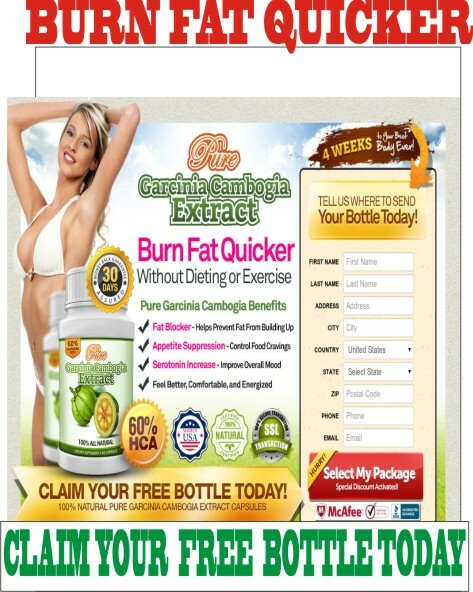 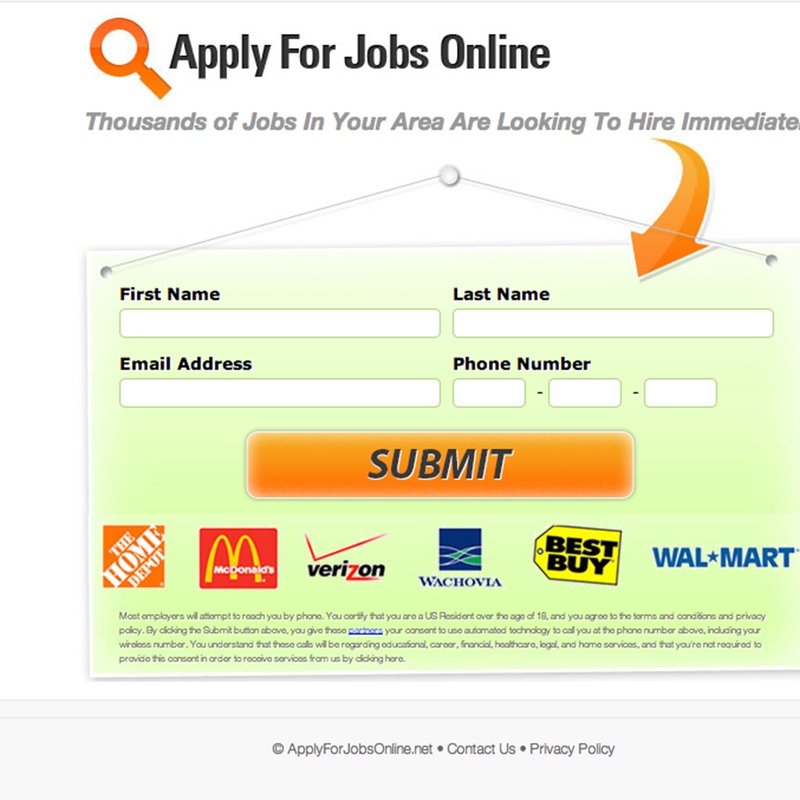 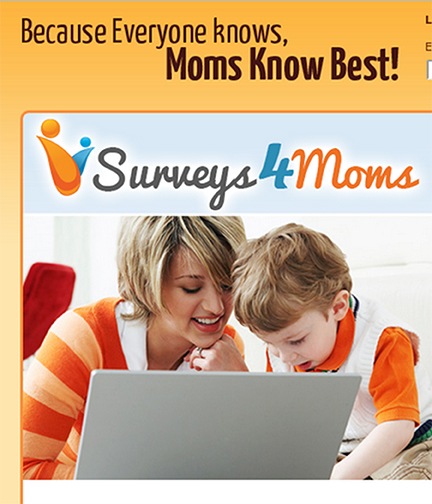 Please click here to complete a sort form Apply..